So after weeks of trying to get hold of this eyeshadow palette, I finally have... And I love it!! 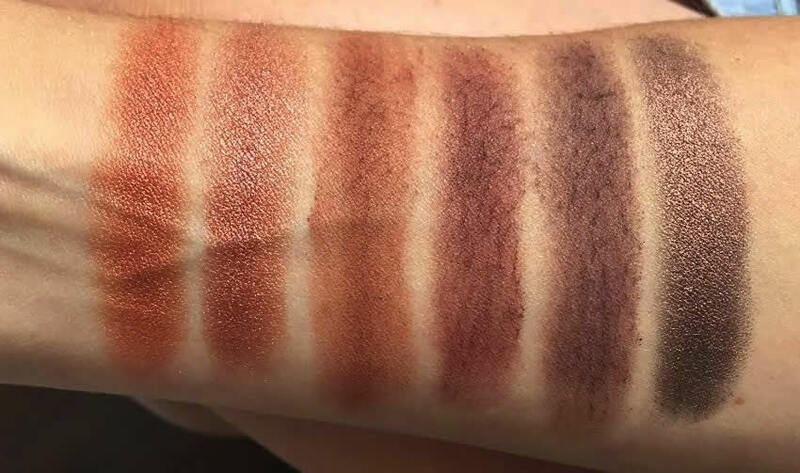 If you're an urban decay fan and you like your warm summer eye colours then definitely give this palette a go; the pigments are amazing! Very high and long wearing! I'd advise applying your eyeshadow first always before foundation so that you're not left with a bruised eye look! Once eyeshadow is complete you can wipe away any excess shadow for a bright clean under eye. For the my latest looks please feel free to give me a follow on my Instagram page. Skin prep is the most important thing when it comes to creating the best possible make up look. I've always suffered with my skin; it's extremely dehydrated and spot prone. I wash my face and it feels dry and tight and then by the end of the day I'd normally have a really oily T-zone. 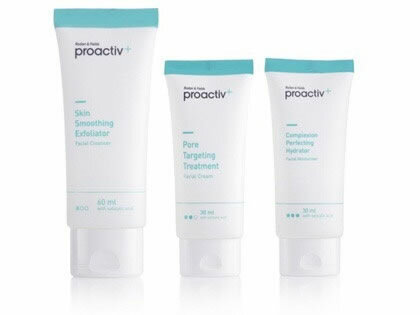 I've tried many skincare products over the years and was a little wary when I heard good things about Pro Activ as a lot of celebrities promote it. After trying the range for a month I noticed a huge difference in my skin smaller pores, clearer skin and less oiliness throughout the day. 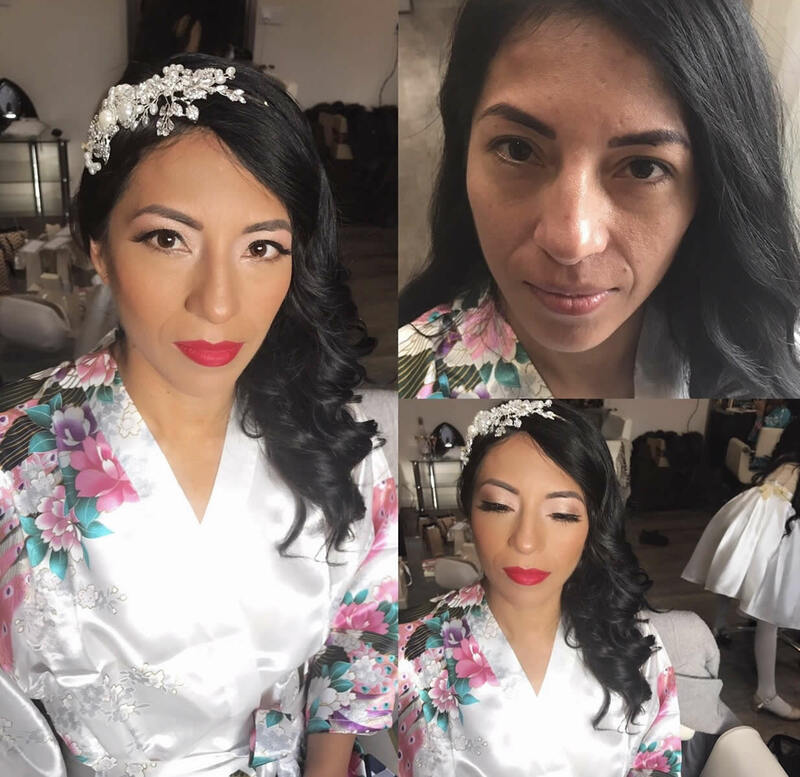 We all appreciate a truthful recommendation and some 'must have' info when it comes to #Beauty so today I share my experience with #microbladedeyebrows otherwise known as #eyebrowtattoo and #semipermanentmakeup. 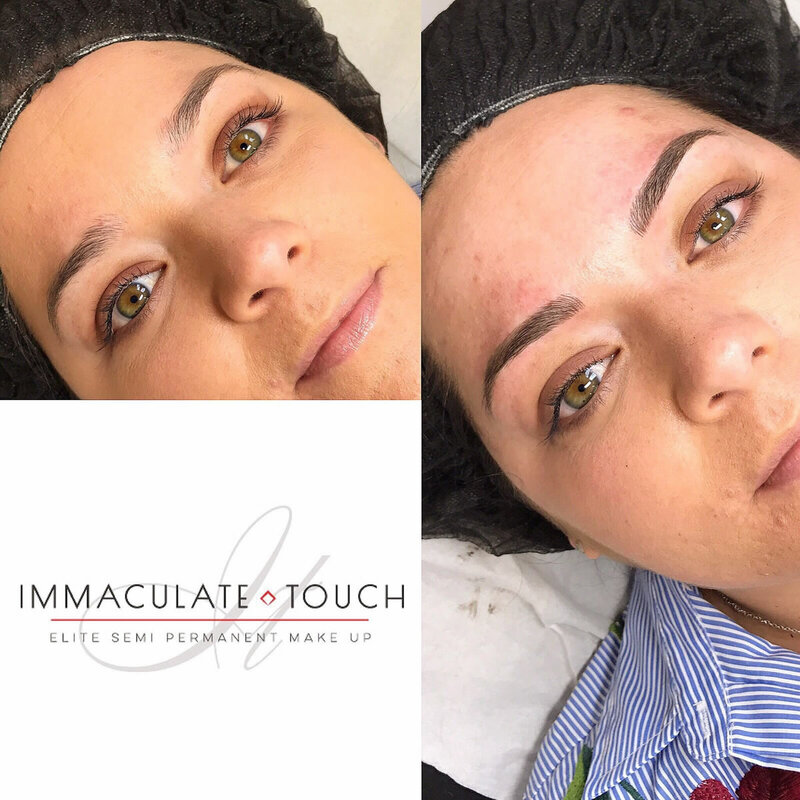 I recently visited a company called Immaculate Touch Beauty to see what this must have craze is all about and to fill my sparse #brows and I can only say WOW! 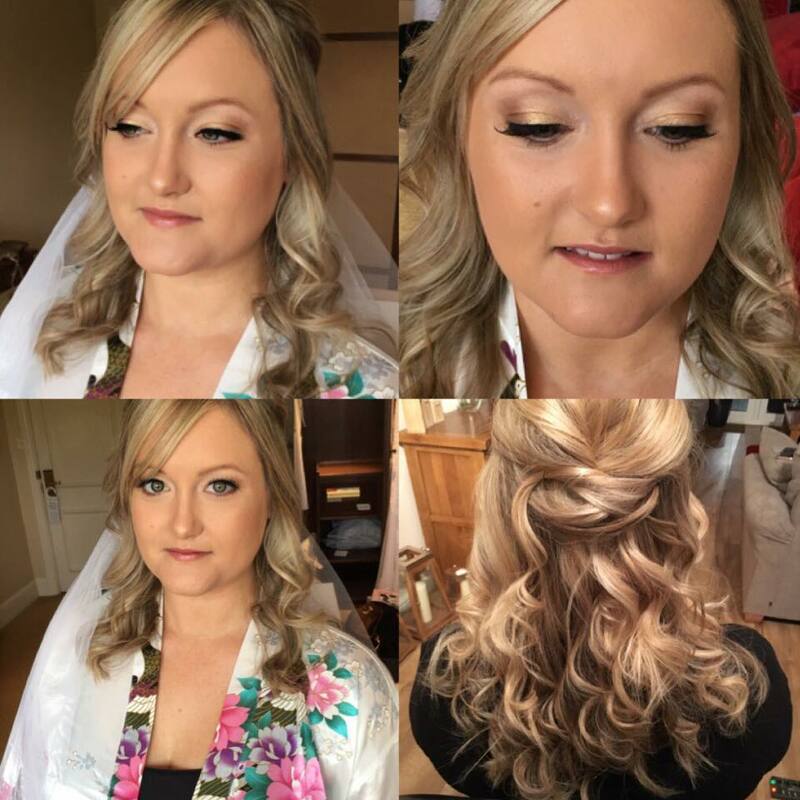 This morning's beautiful bride hair and make-up by me ..... Now carrying out trials for 2018 brides so if you haven't yet booked yours then please send me a message to avoid disappointment.